Estimates of the scale of the problem presented by meth affected property, suggests they will number in the tens of thousands. Some cost very little to sort out. Others will cost their owners everything. The costs associated with addressing meth contamination in a property, range for a few thousand dollars for a ‘cosmetic’ decontamination that gives a prospective purchaser that extra bit of confidence to buy, through to complete demolition and removal of soil from a site. Where meth has been ‘cooked’/manufactured or there have been high levels of use, the table below gives an indication of the costs that can be expected. 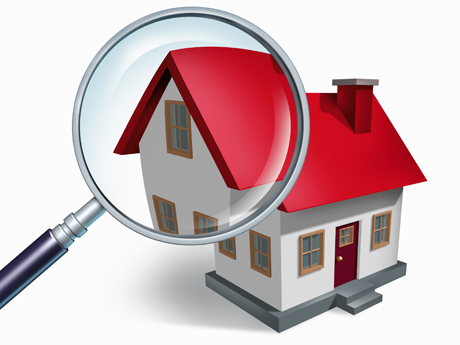 Given there is no pressure on landlords who suspect they have a problem to find this out and if they do have insurance in place, it is increasingly likely to be capped at $25,000, how might a person who owns a house where the suspect there has been an issue behave? Vote visual? Get out the paint brush and rent it out/sell it on cost $500? Or, come clean, inform the Police and fix it up to the ‘standards’ of the day?